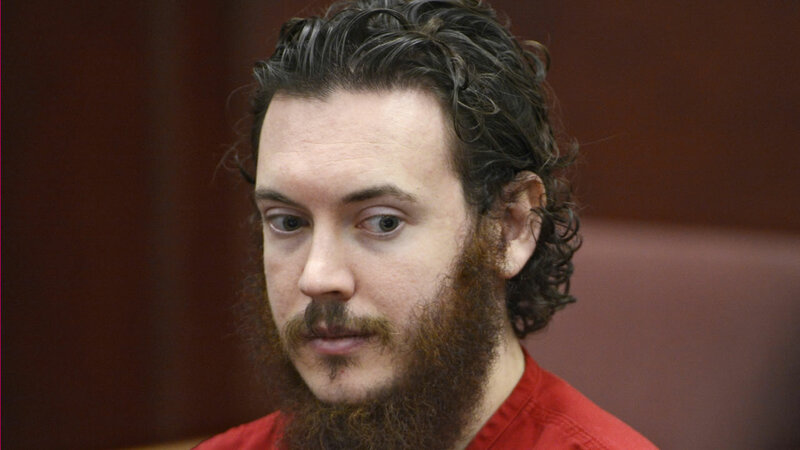 CENTENNIAL, Colo. -- Colorado theater shooter James Holmes will be sentenced to life in prison without parole after a jury failed to agree Friday on whether he should get the death penalty for his murderous attack on a packed movie premiere. The nine women and three men said they could not reach a unanimous verdict on each of the 24 murder counts. That automatically eliminates the death penalty for failed neuroscientist, who blamed his calculated murders of 12 people on mental illness.